The March 2018 Action-Mechanical Inc. e-Newsletter is a service provided by an Internet magic that we cannot quite explain, but are happy it exists. Also, with help from The Richland Group in Fort Smith. Enjoy. Sunny Ray Johnson born 3/1/2018 10:14 am, 5lbs-11ozs. 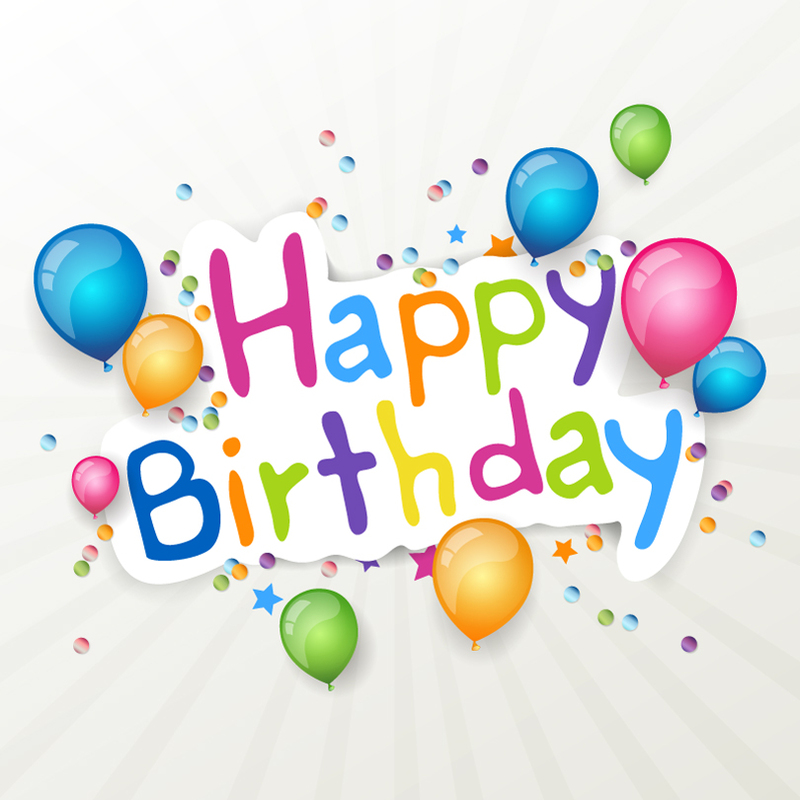 17 inches long, to Morgan and Hope Johnson of Charleston, AR. Hope is the granddaughter to Dan and Mary Jane Cibik. 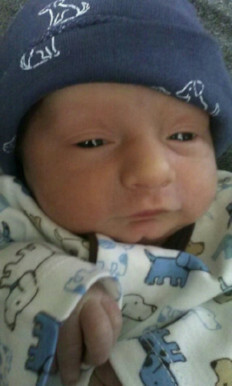 Sunny is the first great grandson to Dan and Mary Jane Cibik of Branch, AR. 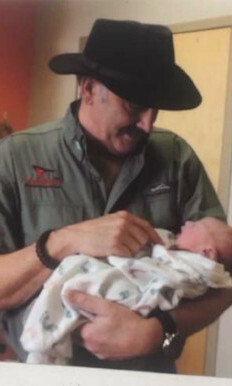 John Cibik is now a Granduncle and Cody Bolin is his Uncle. Mom and baby are doing well. 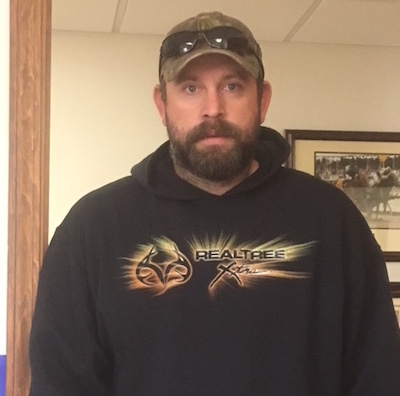 Chris has taken personal responsibility for the stadium project. 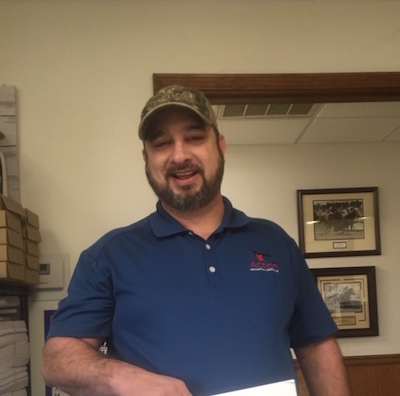 He works well as a supervisor or working under others and has worked long hours and odd hours as required without complaint. Chris has been a good leader and teacher. Has stepped up and goes beyond for the project. Took the lead for our JBU student as well. 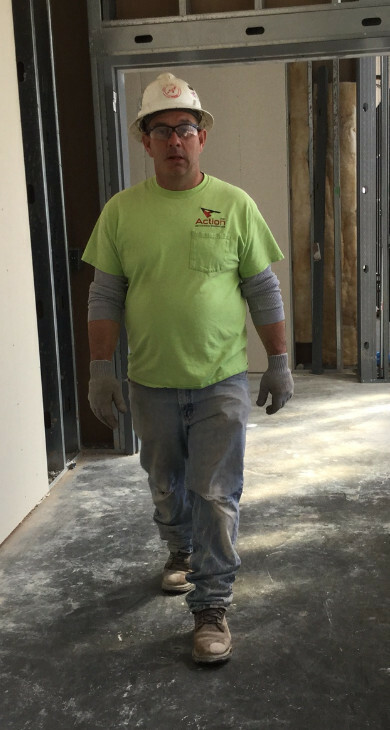 Chris is a very good employee , one of those you wish you could clone Love to have 10 more just like him. 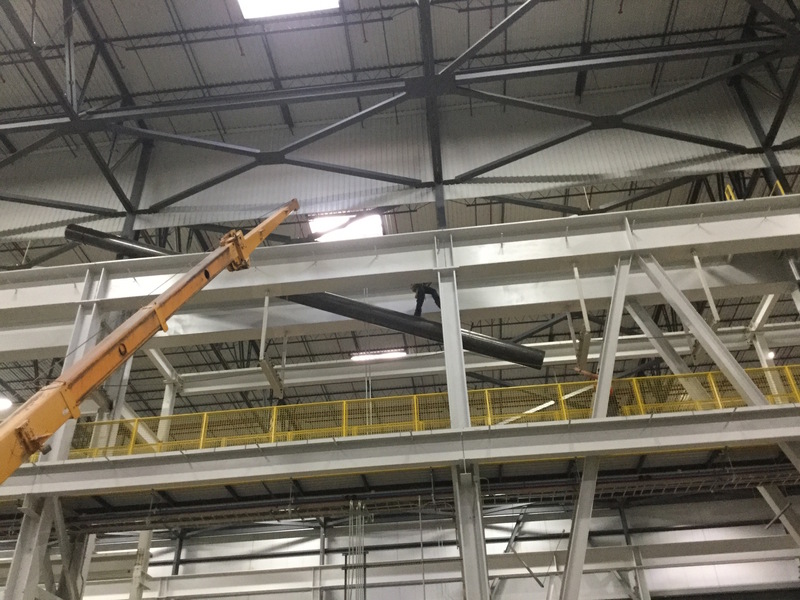 Glatfelter Ft. Smith is an existing 200,000 sq. ft. Mitsubishi building located at Chaffee Crossing. 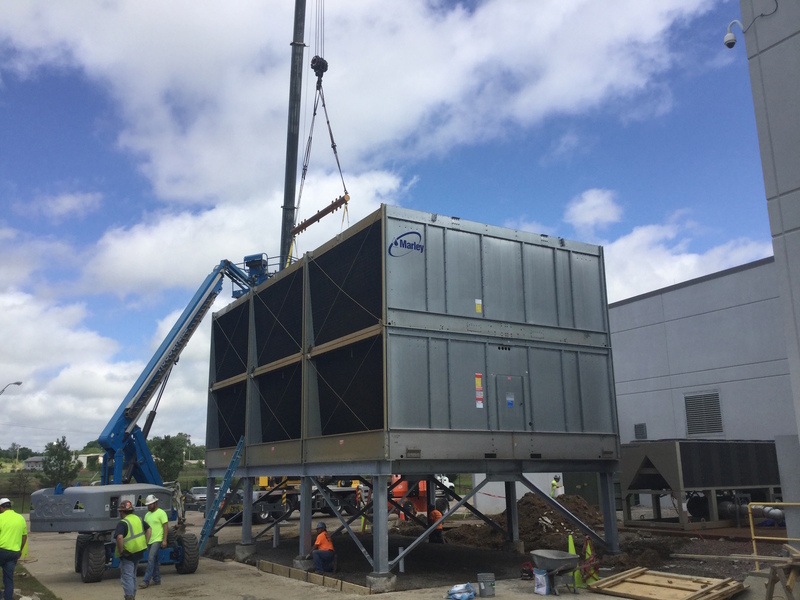 The existing building is being retrofitted by Glatfelter to meet their needs. Glatfelter is a domestic and international paper manufacture. 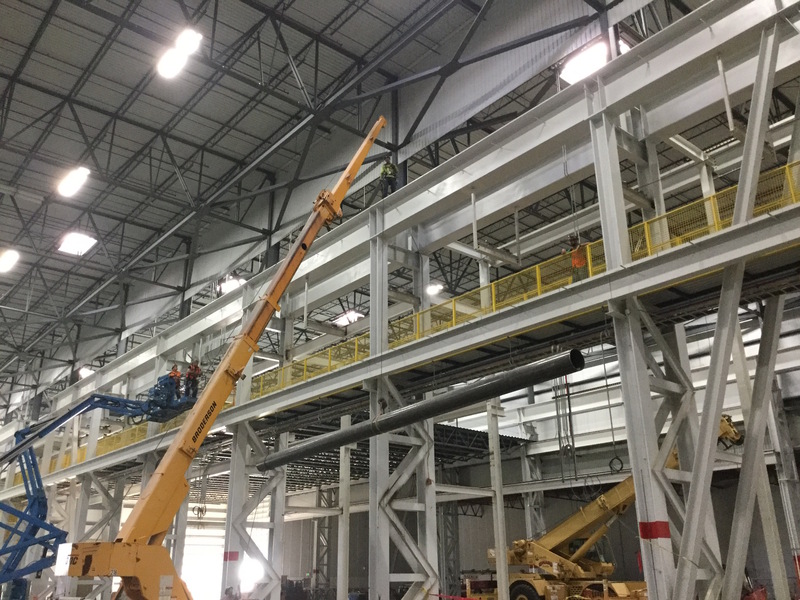 The Fort Smith plant will create 83 high-skilled jobs. Action is under contract for $5.4 million. 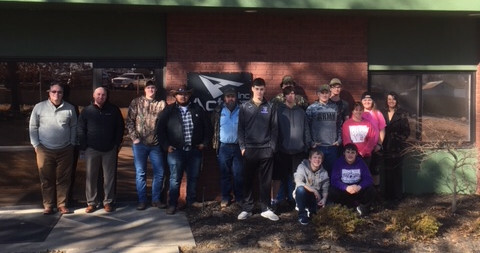 On January 24, 2018, Booneville High School’s welding class and instructor, principal, superintendent, and counselor came to our Barling facility to learn firsthand about our Apprenticeship Program and what we do at Action, Inc.
Booneville High School is the first of many schools that will bring juniors and seniors to our facility and will hopefully begin a joint partnership in our Apprenticeship Program. We look forward to many years of working with Booneville High School and their students. 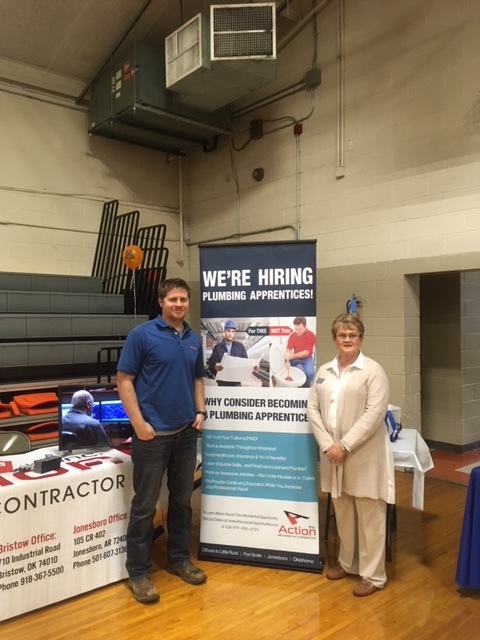 On Thursday, February 15, Trent Keller, Project Manager, and Robin Austin, Assistant HR Manager, attended the Walnut Ridge High School Career Fair. More than 350 students came thru Action’s booth and asked and learned about what we do at Action, Inc., and our Apprenticeship Program. It was a great time and the students had a blast! Trent Keller, Project Manager, and Debby Findley, School Counselor, pictured from left to right. 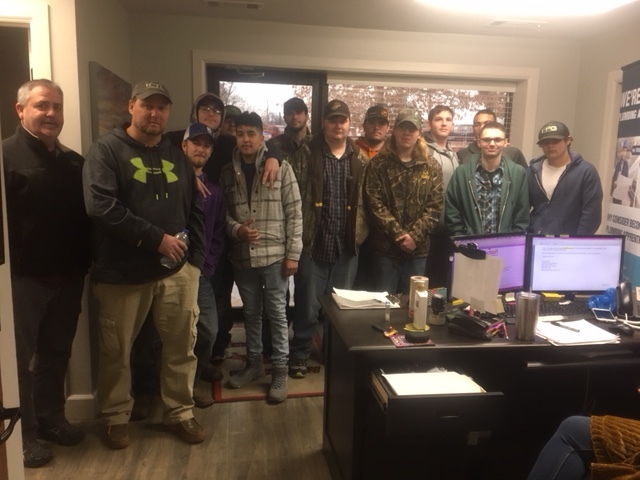 On Wednesday, February 21, Indian Capital Technology Center (ICTC) located in Oklahoma, brought some interested students and student body to see our facility and learn more about our Apprenticeship Program. 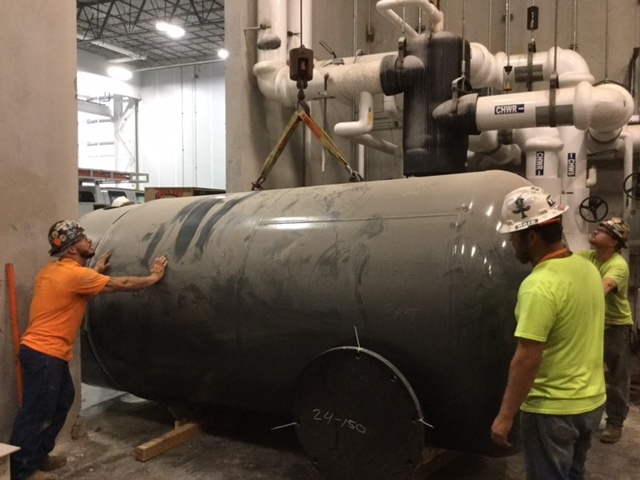 ICTC is a VO-Tech School that includes classes for HVAC, welding, construction trades, and plumbing. Students from Sallisaw, Muldrow, Roland, Central, Vian, and Gans High Schools may attend ICTC. It was a great time and the students asked a lot of good questions and learned a lot. We hope to see these students after graduation! 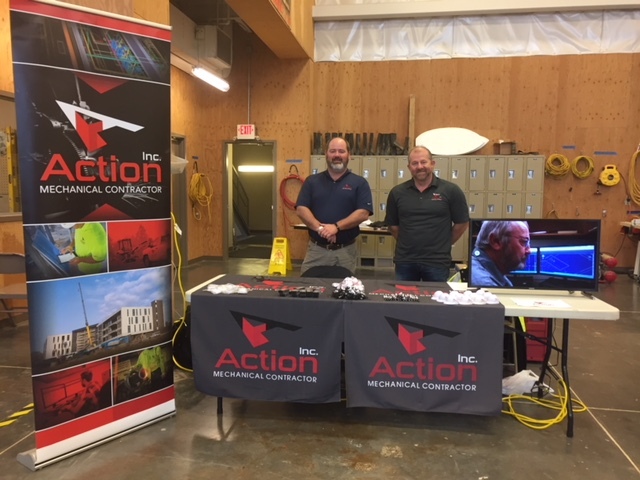 On Friday February 16th Alan Wright  owner and president of Action along with John Kennedy the safety director attended the John Brown University Engineering and Construction Management - Company Visit Day in Siloam Springs Arkansas. They met with several students from the college and discussed opportunities with the company and talked about the ever-changing construction atmosphere. Lunch was provided and a fun time was had by all. 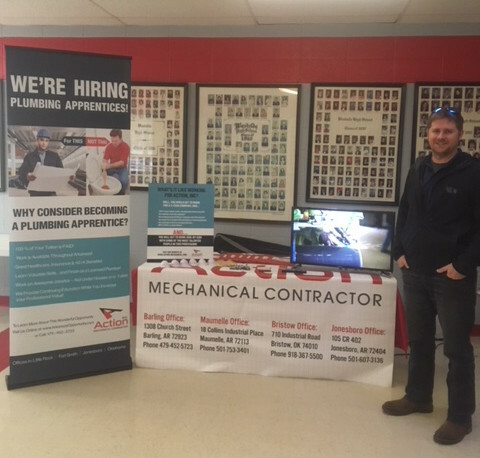 Trent Keller, Project Manager in Jonesboro and Robin Austin, HR Assistant Manager spent the day at Westside High School, located in Jonesboro, Arkansas. 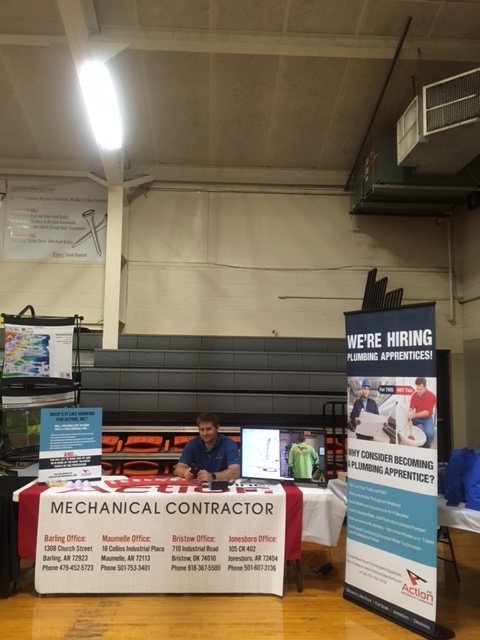 Approximately 700 students attended the Career Fair, asking questions and learning about our Apprenticeship Program and what it's like to work at Action, Inc. Good times were had by all! We're looking forward to next year's event! 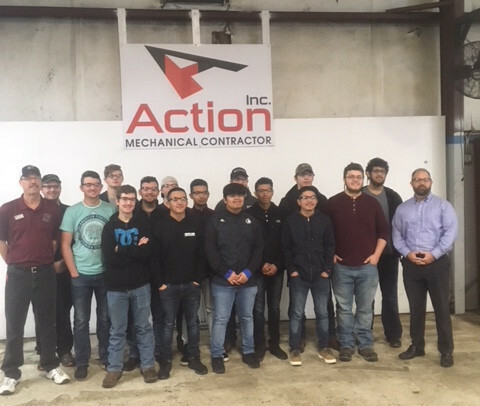 On March 6, 2018, the Ag Mechanics from Hartford High School, came to Action, Inc. 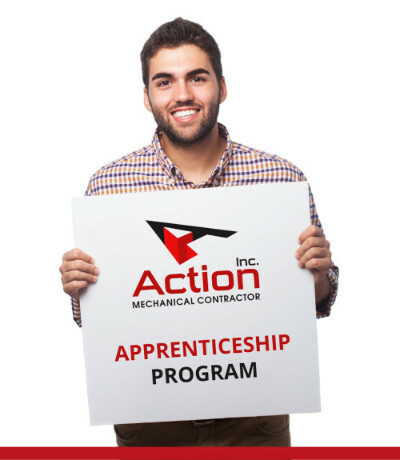 They got to take a tour, learn about our Apprenticeship Program, see what we do at Action, Inc., and what it's like to work for us. Everyone had a great time and asked a lot of good questions! 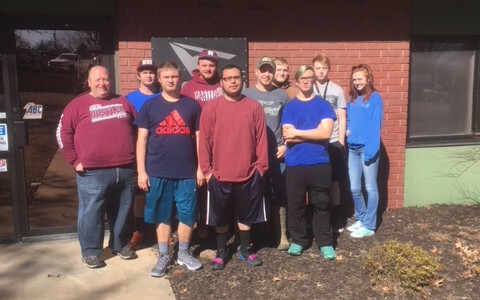 On February 28, 2018, Jason Jones, principal of Siloam Springs HS, brought interested juniors and seniors from their Industrial Maintenance Program, to see what we do and how we do it! The kids also learned all about our Apprenticeship Program and what it could mean for their future! Action has been invited to see their High School and how their program works. Thanks for coming to see us at Action, Inc., and we look forward to visiting their High School.